The 45NRTH Ragnarök Reflective is targeted at the transitional season, when light is low and temperature is 25 degrees and up. 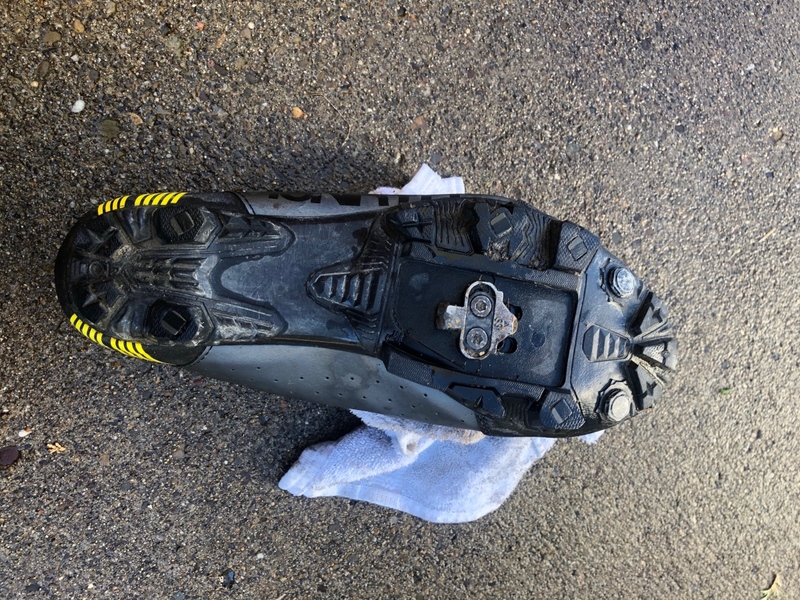 The post 45NRTH Ragnarök Reflective boots review appeared first on Mountain Bike Review. Designed specifically for cool and wet conditions, the 45NRTH Ragnarök Reflective provides a high level of water resistance, moisture regulation, and comfort in a performance cycling shoe. A new winter boot, the 45NRTH Ragnarök Reflective is targeted at the transitional season, when light is low and temperature is 25 degrees and up. They are equipped with 360 degrees of reflectivity, breathable fabric, a water resistant shell, and BOA closure. 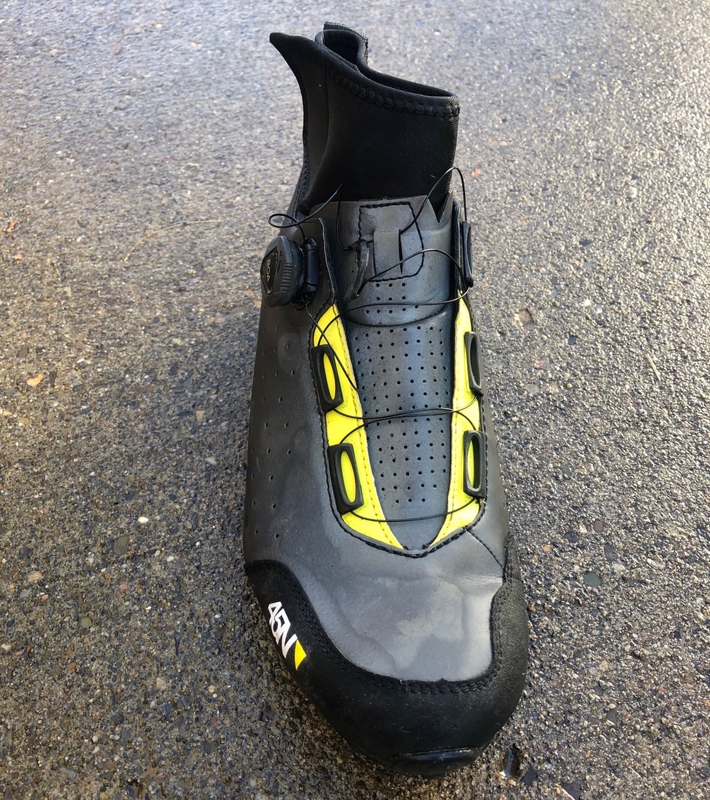 They work with all two-bolt compatible mountain bike cleats, and come in sizes 36-50 full sizes only. The 45NRTH Ragnarök Reflective is a lightweight spring/fall/mild-winter shoe. It keeps you warm, but doesn’t feel mushy when you’re pedaling hard. It also has lots of features that make it an excellent cycling shoe for fall racing, foul weather training, and even commuting. An ultra-thin sheet of microporous material behind the textile shells keeps you dry and warm in the harshest weather conditions. Out of the box, the 45NRTH Ragnarök Reflective is eye-catching, its reflective elements covering a full 360 degrees. 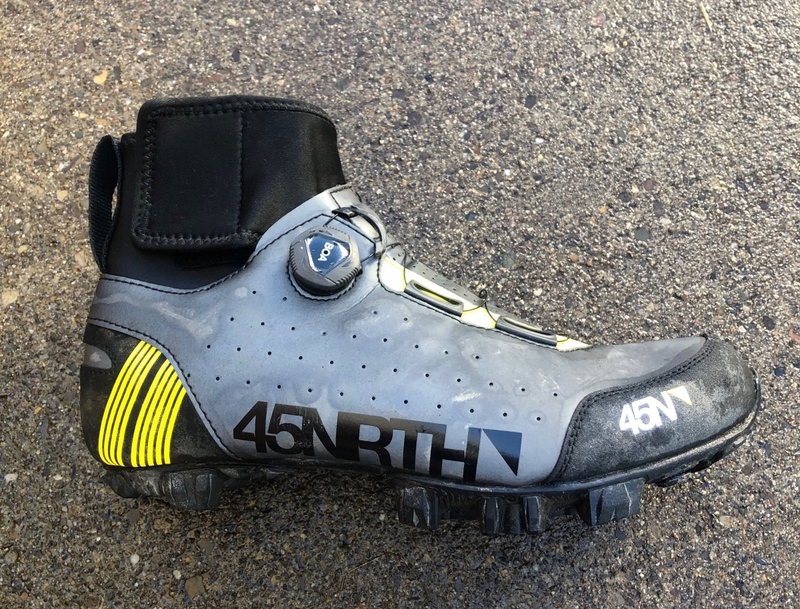 45NRTH’s entire transition season line is identifiable via the high-viz accents, which in this case are on the sides of the shoe and heel. This colorway carries throughout the line, which is excellent for staying matchy-matchy during the slushy season. 45NRTH’s full transitional season line-up. The design of the 45NRTH Ragnarök Reflective is much like a Nordic ski boot, providing a great fit with no hot spots. It’s also true to size, our test pair of 44s fit like all the other 44s in our closet. It’s also customizable thanks to the BOA IP1 dial, which allows for precise micro-adjustment. The sole’s have a rubber compound electrostatically aligned with microscopic glass fibers to create abrasive protruding shards, increasing friction on slippery surfaces such as ice, wet wood, wet linoleum, and wet metal found on many stairs and floors. Though the 45NRTH Ragnarök Reflective has a low-end temperature range of 25 degrees, I found they could handle colder days when combined with a quality wool sock. 45NRTH also designed the Ragnarök Reflective with a thin sheet of microporous material behind the textile shell, aiming to keep the rider dry and warm in the wet weather conditions. The ankle strap works seamlessly with the BOA dial allowing superior heel retention, a feature tough to come by in many boot-style offerings. The sole of the shoe is stiff and stack height is low, so you won’t have to fiddle with saddle height, which is often the case with more bulky winter footwear. The 45NRTH Ragnarök Reflective’s low cut neoprene ankle with secure closure provides warmth and protection from the elements. The 45NRTH Ragnarök Reflective also have antislip micro glass placed in critical spots on the sole to improve traction when off the bike. The rubber itself is tacky and grips well when walking or running. 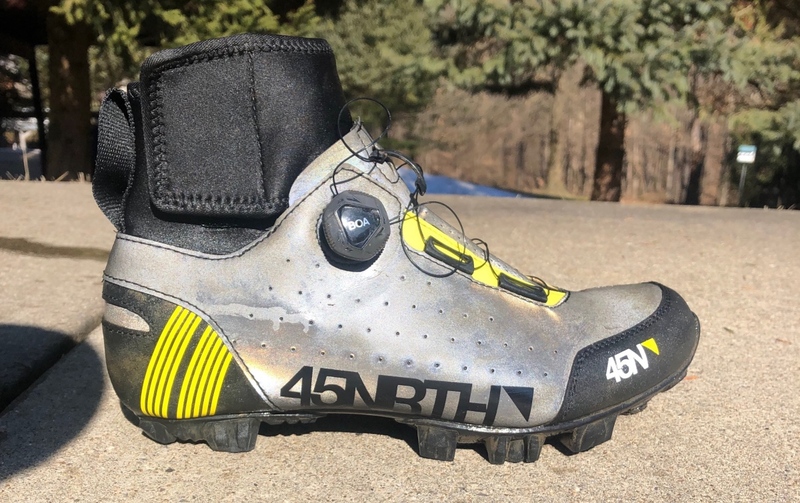 I really liked the 45NRTH Ragnarök Reflective for pre-rides and racing cold and muddy cyclocross races. And the 45NRTH Ragnarök Reflective shoes are also easy to clean after muddy rides or races. Bottom line, in fall, spring and winter, when daylight is fleeting and temperatures are chilly, this is an outstanding footwear option. The micro-adjustable BOA closure ensures a perfectly dialed fit.